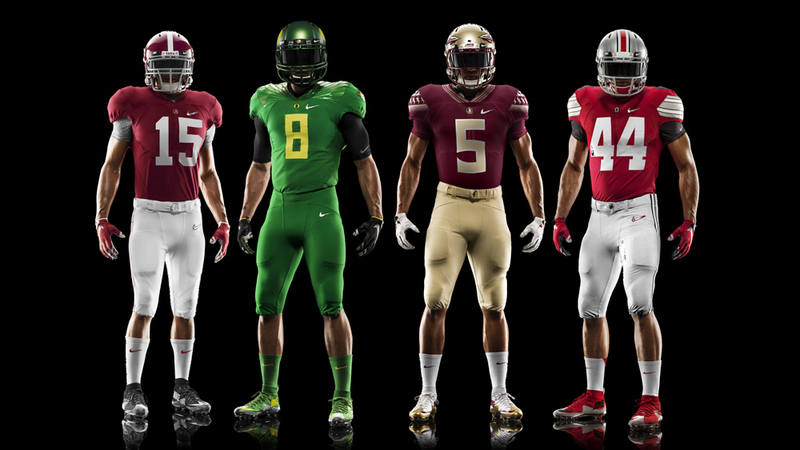 Nike sweeps the College Football Playoffs - here are the uniforms for the seminfals. 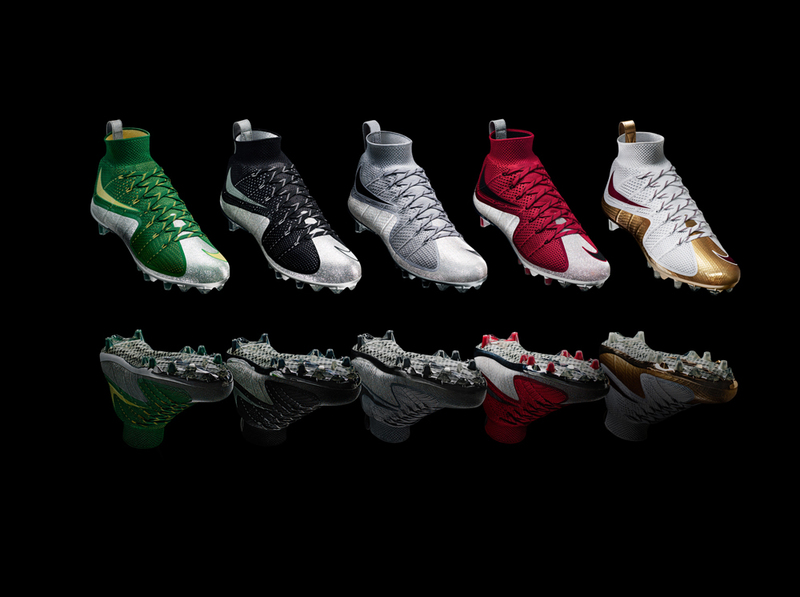 All four teams in the first-ever College Football Playoff will be wearing Nike gear from head to toe. 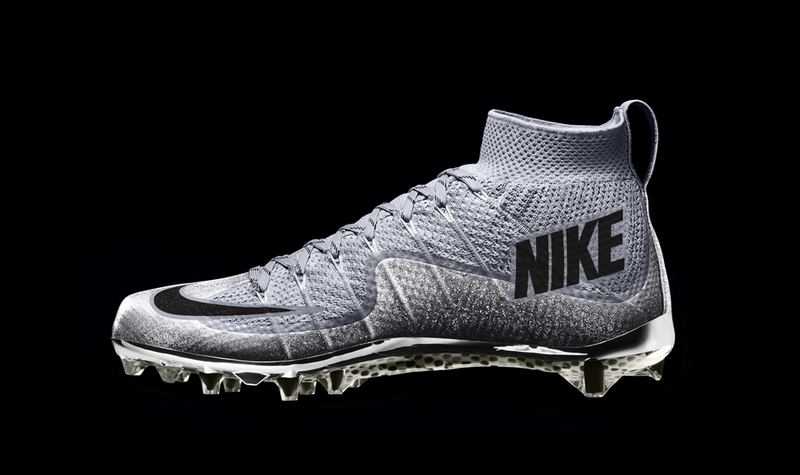 The brand's affiliation with Alabama, Oregon, FSU, and Ohio State will translate into another massive coup for them in terms of exposure, as those teams head to their respective bowl games to battle it out in the search for a title. 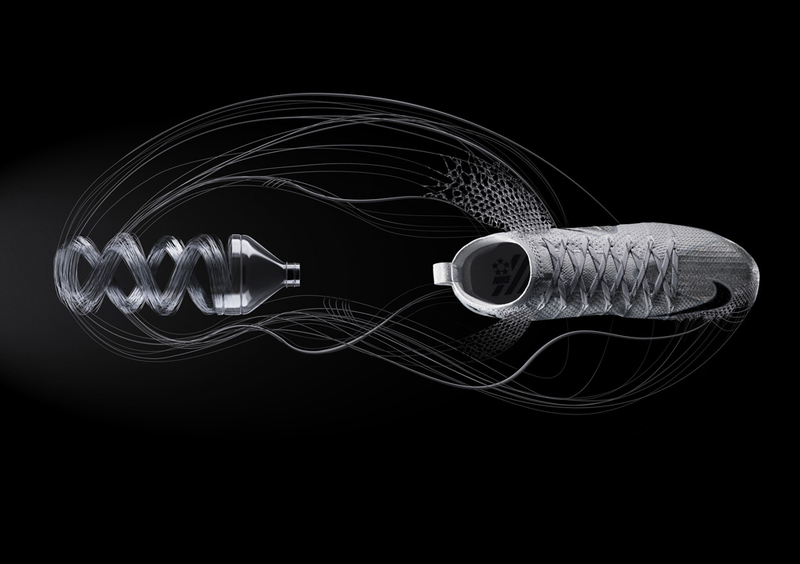 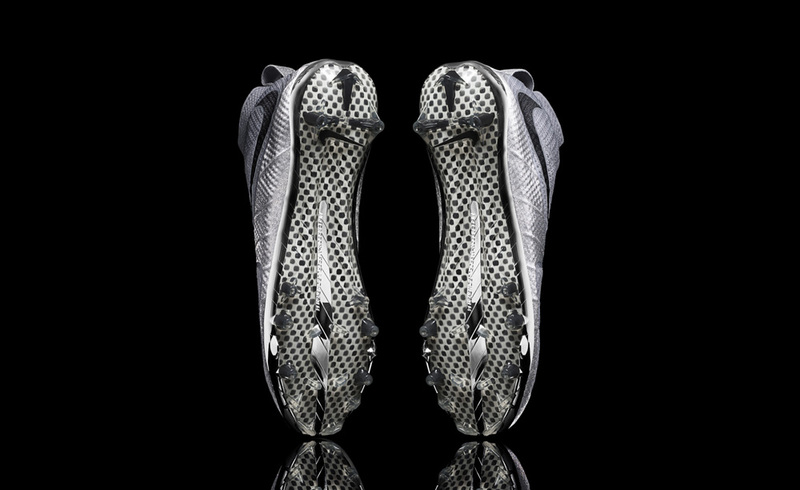 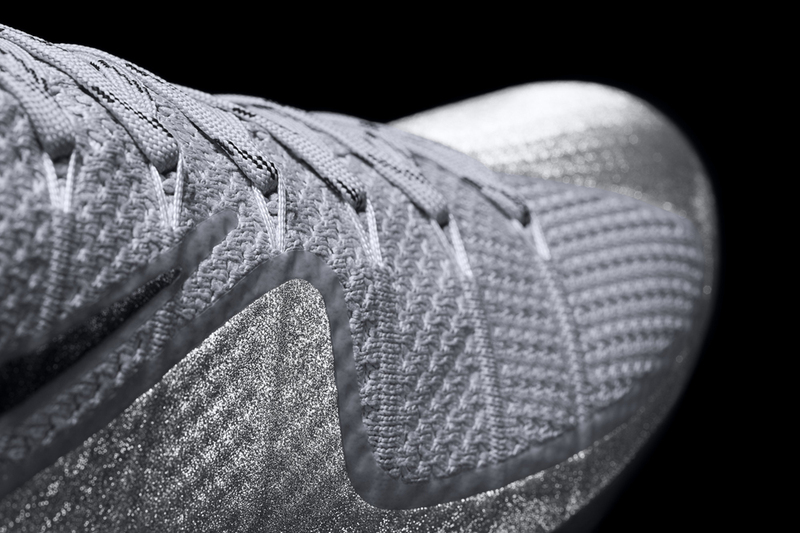 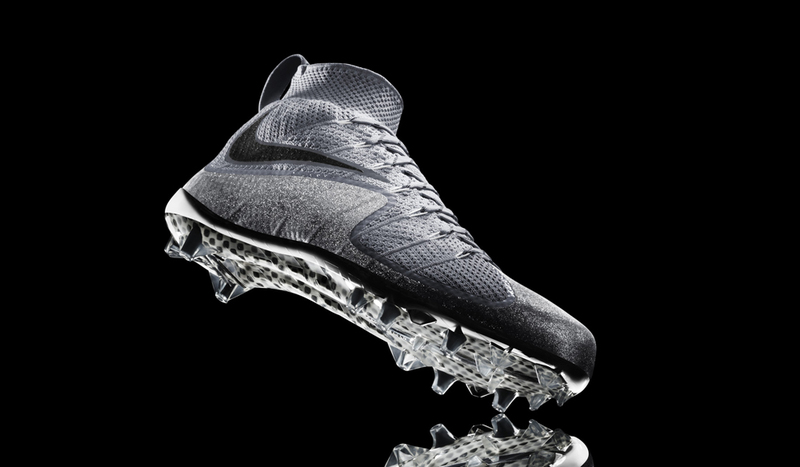 On-feet for the players will be the new Nike Vapor Untouchable cleat, the latest design to bring Flyknit to the gridiron. 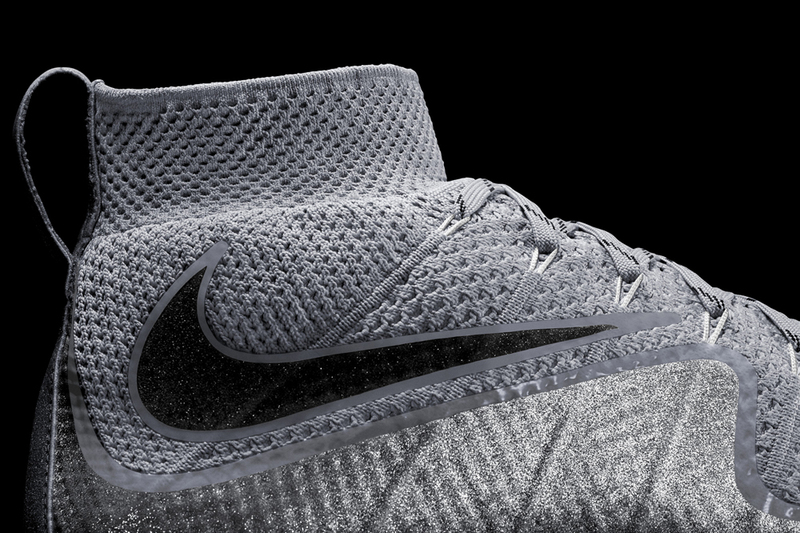 The shoe features recycled polyester yarn, and each pair is crafted with the equivalent of five recycled plastic bottles. 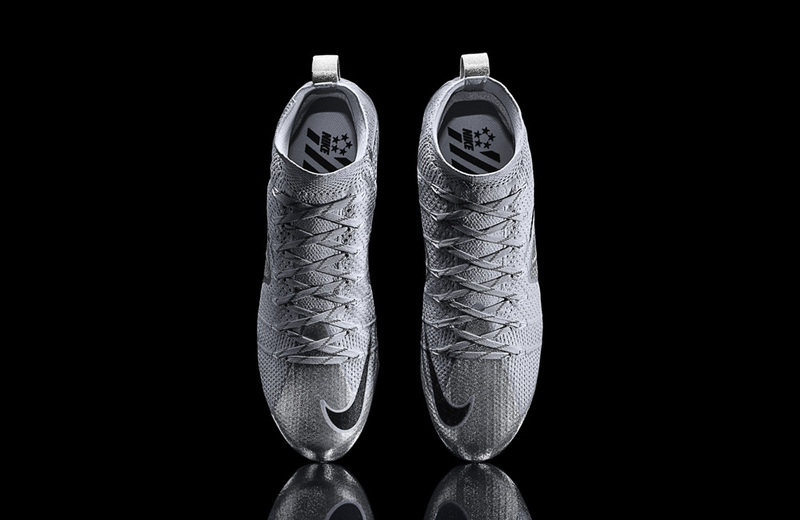 The Vapor Untouchable is available now from Nike in a championship ring-inspired colorway, and will be worn in colors of the respective CFP schools come January 1st. 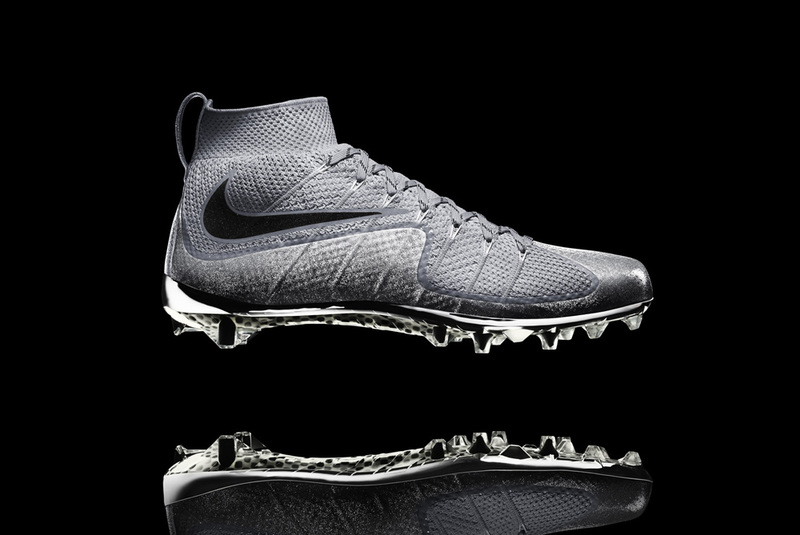 Also included in their kits will be the new Nike Pro Combat Hypercool uniforms and the Nike Vapor Jet Knit gloves.